One of the first steps in working through real estate issues in a divorce, is to determine the value of the marital real estate. If you and your spouse are unable to agree on the current market value(s), there are several valuation methods that can be used. The tax assessed value is not usually the most accurate method to value real estate. Tax valuations tend to be low, by as much as 50%. If there is a dispute in value, the tax assessed value is likely to be given little weight in court. A real estate valuation can be preformed by a Realtor at little or no cost. 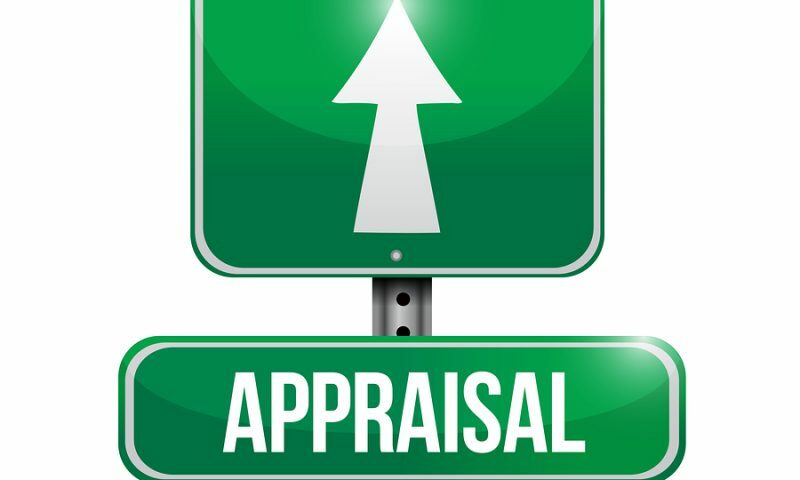 However, such valuations are often less reliable than those preformed by a licenses real estate appraiser, since the Realtor will be looking to price it as high as possible. 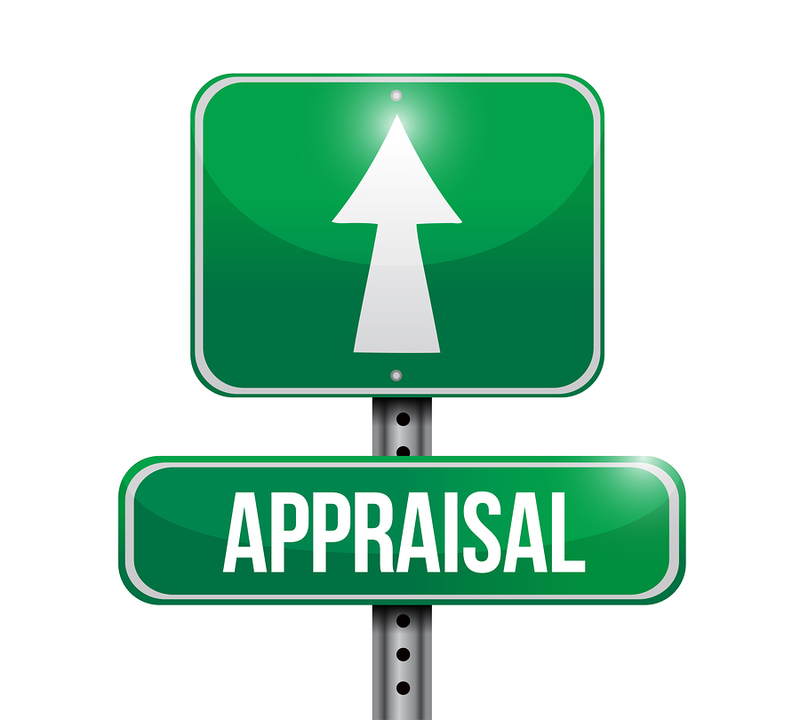 It is often most cost effective to agree on a licensed real estate appraiser to have the valuation preformed. This service will often cost between $300-$500 on average. 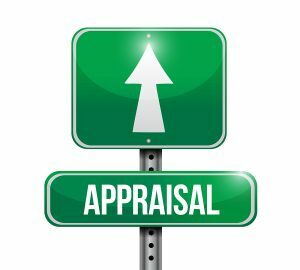 Be sure to request a Divorce Appraisal on a General Purpose Appraisal Report, which is specific to divorces. Using a Uniform Residential Appraisal Report is most commonly used in mortgage financing, and runs the risk of not being admissible in court. This is just one piece in the puzzle that is divorce and your mortgage. Others will be covered in future posts in the series. If you have any questions about valuing your marital home or if you are a family law attorney, in Michigan, and would like more information about how I can be of great value to your divorce team, please contact me. And if you have anything to add about the valuation of homes, as they relate to divorce, please leave a comment.